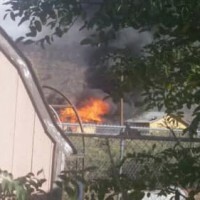 McKinley County firefighters were unable to save a house in Williams Acres that caught fire the afternoon of Oct. 10. McKinley County Fire & Rescue Chief Jason Carlisle said the house at 16 Zeta St. was a total loss. Over the years, he said, the house had several additions and was too far gone when county fire firefighters arrived on the scene. 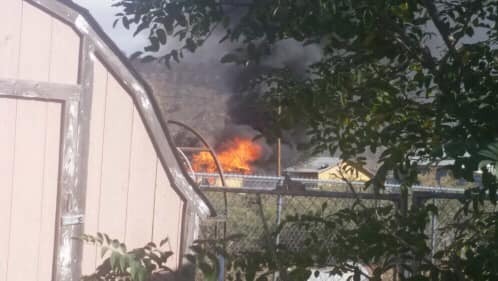 According to fire logs, county firefighters arrived on the scene about eight minutes after receiving the initial call at 10:38 am. Units from five county fire stations responded to the call, as well as four units from the city fire department.